Newly established European data center developer Echelon has started construction of an 84MW data center campus in Clondalkin, Ireland. 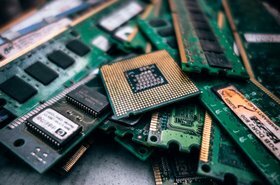 The company is also working to obtain a planning permission for a 100MW campus in the nearby town of Avoca, County Wicklow, where it expects to open first data halls in 2021. Echelon says it has secured €1 billion ($1.15bn) in capital for its projects – however it doesn’t disclose the source of its funding. Echelon was established in 2017 to build hyperscale data centers across Europe. 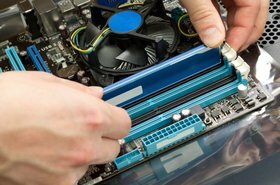 The company offers a range of services - everything from powered shells to fully customized facilities – with a focus on wholesale operations, with leases from 5MW upwards. It is a subsidiary of Aldgate Developments, a commercial property developer responsible for several landmark buildings in London. 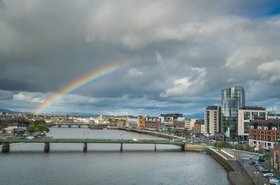 Besides Ireland, Echelon is looking at additional data center locations in England, Northern Ireland, Austria, Germany, the Netherlands and Switzerland. The campus in Clondalkin is set on a 25-acre piece of land in Clondalkin Industrial Estate, 20 minutes away from Dublin Airport. 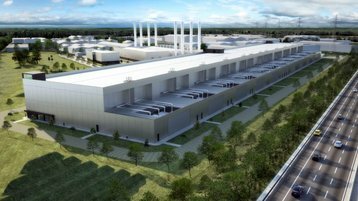 The site will eventually offer 44,000 square meters (477,000 sq ft) of data center space, with potential for an on-site power station. The first phase of the project will deliver 40MW of capacity and is expected to come online in the third quarter of 2020. The planned campus in Avoca will be similar in size, offering 45,000 square meters of space in the Avoca Business Park, County Wicklow. The company says the two construction projects will create at least 910 jobs, and there will be 190 long-term operational positions once both are complete. "We're thrilled that work to build Echelon's first data centers has commenced,” said Niall Molloy, CEO of Echelon Data Centres. 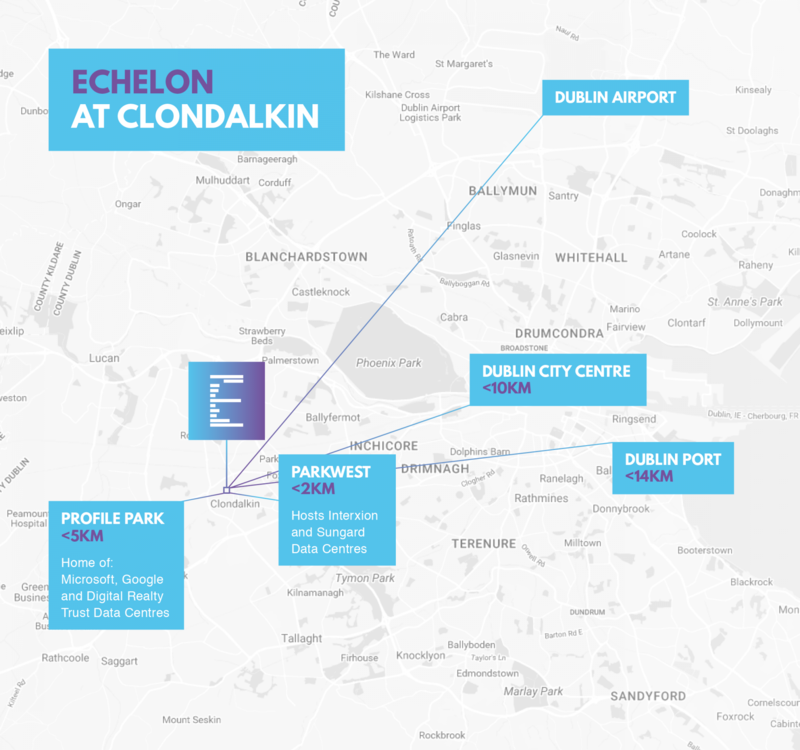 “Between our two sites in Clondalkin and Arklow, and other sites that we are in the process of identifying and acquiring in Ireland, the UK and Europe, Echelon will become one of Europe's biggest data center providers." "The capacity available across Echelon's first two facilities is the equivalent of 34 percent of all current operational capacity available in Ireland and about 15 percent of all capacity in planning and development. This will enable us to accommodate future growth strategies for clients. Echelon's hands-on and flexible approach to meeting customer requirements goes as far as offering a site identification, acquisition and development service."